The Cliff™ range of professional quality, mono and stereo jack plugs is designed for use in many applications including audio, computer, military and industrial uses. Our tip, ring, sleeve (TRS) connectors are manufactured from solid nickel plated brass with high temperature phenolic / PBT insulators and either chrome plated brass or tough ABS covers. Some models are available with plastic covers in seven standard colours colors for easy identification. All versions feature a cable clamp, which is an integral part of the ground screen contact and clamps firmly without damaging the cable. 100 pieces per standard pack. Please see the PDF data sheets for details. 2.5mm, 3.5mm and ¼″ Mono and Stereo Jack Plugs (opens in a new window). Cliffcon ¼″ JumboJack Plugs (opens in a new window). 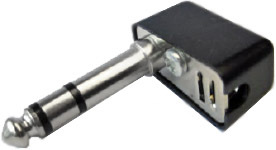 Also see our jack sockets, combi-jack XLR sockets, optical jacks, phono, DIN and XLR connectors. P6CD 2.5mm mono unscreened jack plug. Maximum cable diameter Ø 4.0mm. Also available subject to minimum quantity are models with a low profile barrel and strain relief. Please contact our sales department for more details. P6CA 3.5mm mono unscreened jack plug. Maximum cable diameter Ø 5.3mm. Also available subject to minimum quantity are models with a low profile barrel and strain relief. Please contact our sales department for more details. 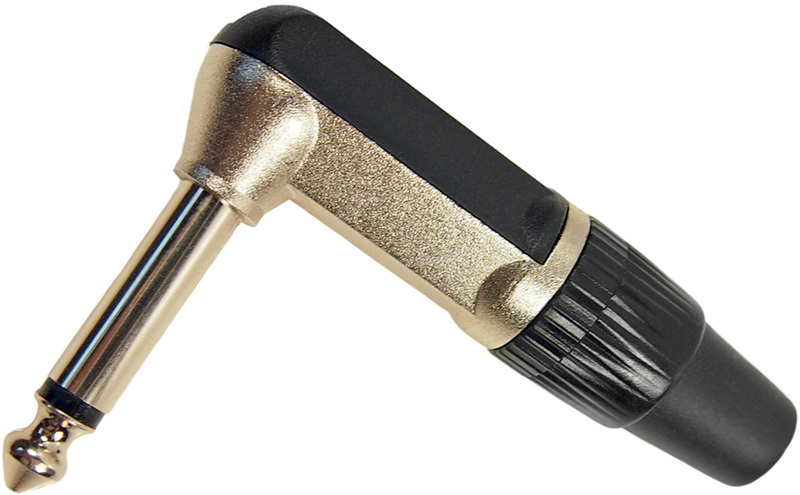 JPS35 3.5mm stereo unscreened jack plug. Black plastic body. Maximum cable diameter Ø 5.0mm. 4 pole 3.5mm assembly type jack plug. Maximum cable diameter Ø 4.0mm. Please note that this plug is not to be used with the FC68128 jack socket. 4 pole 3.5mm assembly type jack plug. Maximum cable diameter Ø 5.5mm. 4 pole, RFI shielded, metal, 3.5mm assembly type jack plug. Maximum cable diameter Ø 4.0mm. 4 pole 3.5mm jack plug and 2m cable. For use with FC68128 jack socket. FC68122C 3.5mm 4-pole jack plug and 2m cable. P1C ¼″ (quarter inch, 6.35mm) mono screened jack plug. Metal body. Maximum cable diameter Ø 6.4mm with grommet removed. 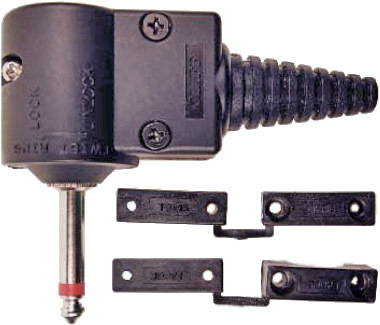 P2C ¼″ mono unscreened jack plug. Plastic body available in various standard colours. colors. Maximum cable diameter Ø 6.5mm. P2C Jack Plug Covers ¼″ jack plug covers for FM1012 in a variety of colourscolors. FM1012SA1L	Blue cover for FM1012. FM1012SA1G	Green cover for FM1012. FM1012SA1R	Red cover for FM1012. FM1012SA1Y	Yellow cover for FM1012. FM1012SA1W	White cover for FM1012. P3C ¼″ stereo screened jack plug. Metal body. Maximum cable diameter Ø 6.4mm with grommet removed. 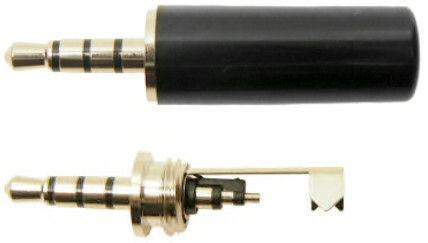 P4C ¼″ stereo unscreened jack plug. Plastic body available in various standard colours. colors. Maximum cable diameter Ø 6.5mm. SEP1C Professional ¼″ mono screened 90° right angle jack plug. Metal body with black plastic cover. Maximum cable diameter Ø 6.4mm. SEP2C ¼″ mono unscreened 90° right angle jack plug. Plastic body available in various standard colours. colors. Maximum cable diameter Ø 5.0mm. SEP3C Professional ¼″ stereo screened 90 ° right angle jack plug. Metal body with black plastic cover. Maximum cable diameter Ø 6.4mm. SEP4C ¼″ stereo unscreened 90° right angle jack plug. Plastic body available in various standard colours. colors. Maximum cable diameter Ø 5.0mm. Cliffcon™ ¼″ JumboJack straight offers a solution to the problem of connecting large section cables to conventional ¼″ jack plugs. There are applications, in professional sound installations, where it is necessary to link equipment with low resistance cables. Such cables tend to have large cross section conductors with diameters up to 15mm. Connecting such cables to conventional jack plugs is difficult due to the mismatch in size. Our JumboJack allows large diameter cable to be connected to conventional ¼″ jack plug contacts with a large and secure screw-type cable clamp. The cable grommet is useable up to Ø12.5mm and may be discarded for Ø15mm. Cliffcon™ ¼″ JumboJack 90° right angle offers a solution to the problem of connecting large section cables to conventional ¼″ jack plugs. There are applications, in professional sound installations, where it is necessary to link equipment with low resistance cables. Such cables tend to have large cross section conductors with diameters up to 15mm. Connecting such cables to conventional jack plugs is difficult due to the mismatch in size. Our JumboJack allows large diameter cable to be connected to conventional ¼″ jack plug contacts with a large and secure screw-type cable clamp. The cable grommet is useable up to Ø12.5mm and may be discarded for Ø15mm. Cliff™ offer a complete service to design and manufacture custom moulded molded cable assemblies according to your specific requirements. 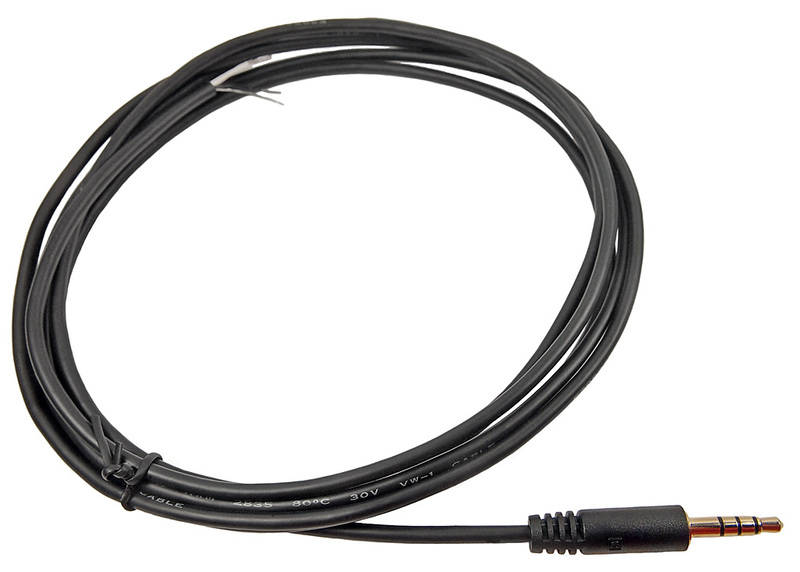 Assembled cables include audio cables such as jack, XLR, DIN (MIDI), Bantam and optical, DMX512 cables for the professional lighting industry and power and interconnect cables for computer peripherals, medical and test equipment. ¼″ (quarter inch, 6.35mm) jack leads.